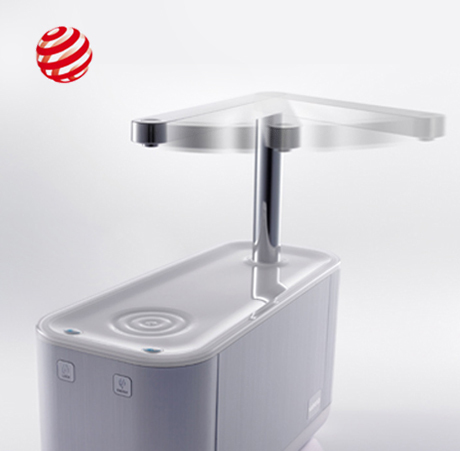 The first product GSHS wanted HaA to develop was a user friendly water purifier that would complement the average Korean/Asian household. GSHS also tasked HaA to develop an aspirational European brand to complement this new product line. With minimal input, HaA created a product spec, marketing spec and a project schedule. 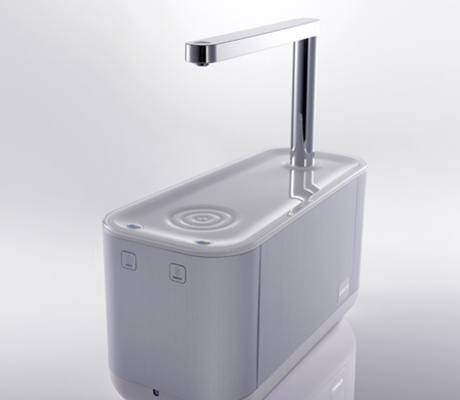 HaA then researched, designed, engineered and manufactured an award winning, European branded water purifier. 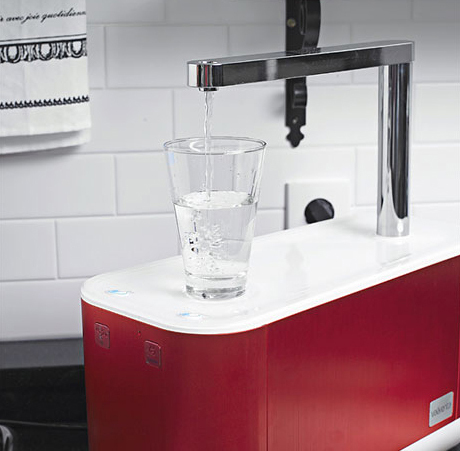 The Vaärenta counter-top water purifier has a swiveling faucet that allows Vaärenta users to easily dispense clean water into small and large containers.It also has an energy saving weight sensor on the top surface that turns the unit on when a cup is placed on the pad. 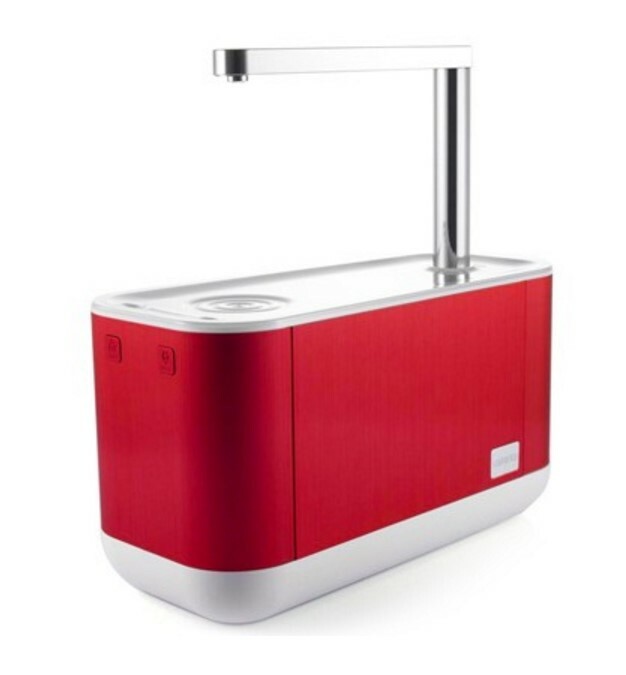 Additonal features include a carbonation jet and communicative lighting that keeps users informed of its status. 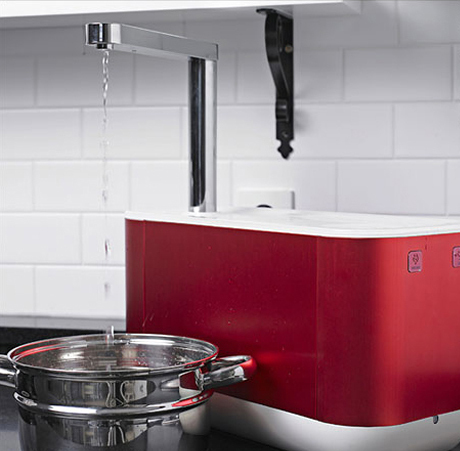 The Purifier has exceeded GSHS’s original sales forecasts.